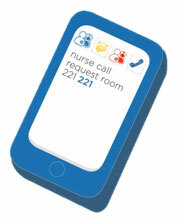 A study using wireless communication integrated into the hospital’s nurse call system found that nurse’s response time to patient calls or requests improved by 51% when using a wireless mobile communication device . This directly corresponds to the HCAHPS requirements of a timely response to nurse call requests. A complete CarePlus™ solution in any acute or aged care environment significantly improves the issues and addresses the trends that have been identified above. A short video on how CarePlus addresses current issues and trends in healthcare may be viewed here. 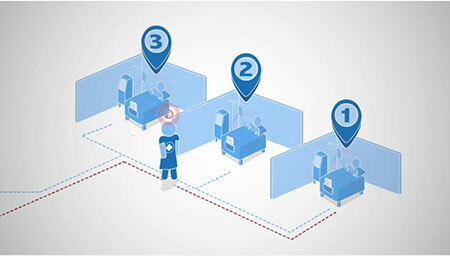 To learn more about CarePlus™ Mobile Connect, visit this page.